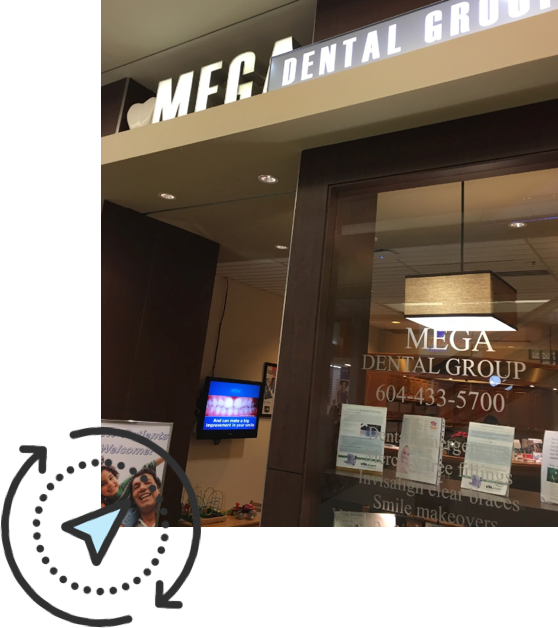 Mega Dental Group is a full-service dental office conveniently located in Burnaby. To help make your visit easier, the office offers extended hours seven days a week throughout the year. The friendly and professional dental care team is ready to provide the customer care experience you need to make your trip to the dentist relaxed and comfortable. Learn more about the services offered at Mega Dental Group. What makes being a dentist so rewarding is knowing you’ve made a contribution to the health and well being of your patients, and dental health is indeed a very significant part of overall health. Here at Mega Dental, we’ve been fortunate to have our Burnaby dental office open since 2008 and we’ve seen so many clients come into our clinic over the years. We take pride in knowing each one has been given the very best care and treatment from our dentists and dental technicians. 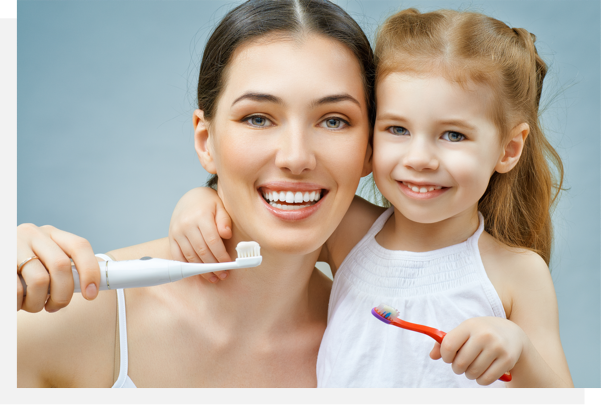 Looking for a family dentist in Burnaby? We’re accepting new patients! Please call or drop into our office at your convenience and we’ll be pleased to get to know you and book you in for your first appointment. Whatever your needs may be – regular hygiene and check-ups, restorative dentistry, corrective dentistry, or anything else related to your teeth and oral health – you’ll definitely be in the best of hands here at Mega. Located near T&T Supermarket with plenty of parking on P2 from the Central Blvd entrance.